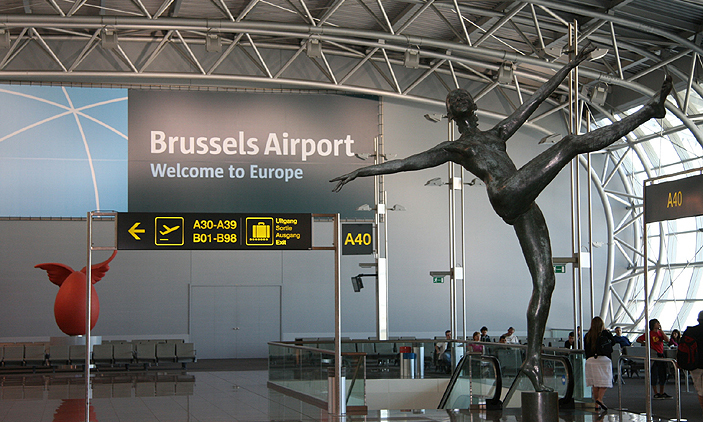 Brussels’ weather is reminiscent of British weather with plenty of overcast days, cool summers and chilly winters. The climate is generally unstable and unpredictable most of the year. Winters are characterized by mild days intermixed with freezing temperatures brought about by icy winds blowing in from the Baltic. Much of the city’s rain falls in the changeable spring and autumn months, but fine days during this period are perfect for sightseeing. People who want to catch the best of the weather in Brussels should read on to find out more. Summers are cool and mild in Brussels, with an average temperature of around 16°C. Although many days are overcast, rain rarely sets in for weeks in the end, and plenty of days are warm and sunny. 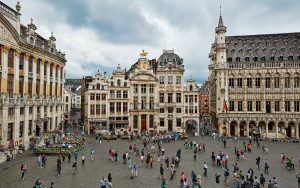 Brussels is perfect for those who want to escape the heat of Southern European destinations, particularly with the long twilight, allowing you to enjoy a variety of activities in the evening. There are also great deals to enjoy during summer, with many of the hotels experiencing vacancies at this time of year. Cold and chilly weather prevails in Brussels during the winter months, with shorter days and longer nights. However, this can be one of the most charming times to visit the city, with the ancient squares lined up with warm and inviting cafes and restaurants creating a magical ambiance. This is the most popular time of year to visit Brussels where the ample parks and gardens are alive with color and the temperatures are perfect both during the day and at night. Days are a mixture of dull overcast skies and bright sunny weather, while nights are cool enough to enjoy the cozy atmosphere of the city’s dining and drinking establishments. 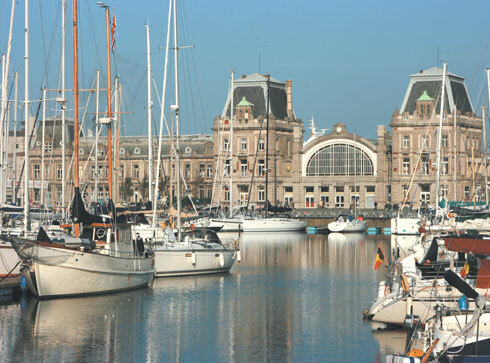 Reservations are a must during these seasons however, as Brussels is packed with tourists and business travelers.